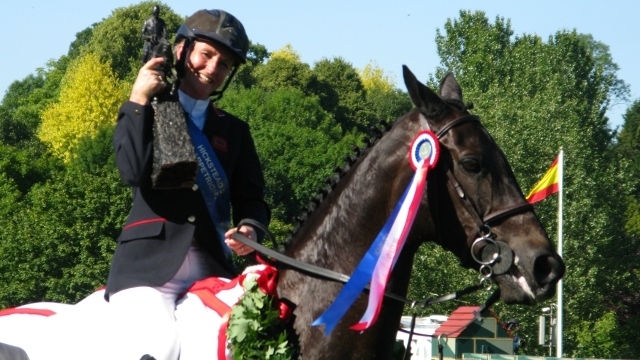 The CarpetRight Derby at Hickstead has been won by a woman rider for only the second time in the competition's 50-year history. And Tina Fletcher's horse's name? Promised Land.